He’s the ethereal voice, songwriting powerhouse and full-contact keyboardist behind Something Corporate, the piano-rock quintet praised by one critic for its “combination of intelligent lyrics, infectious melodies, and killer piano.” Now Andrew McMahon is taking something of a spring break from the band with which he’s practically lived for the last four years in order to offer up an angst-flavored side project. 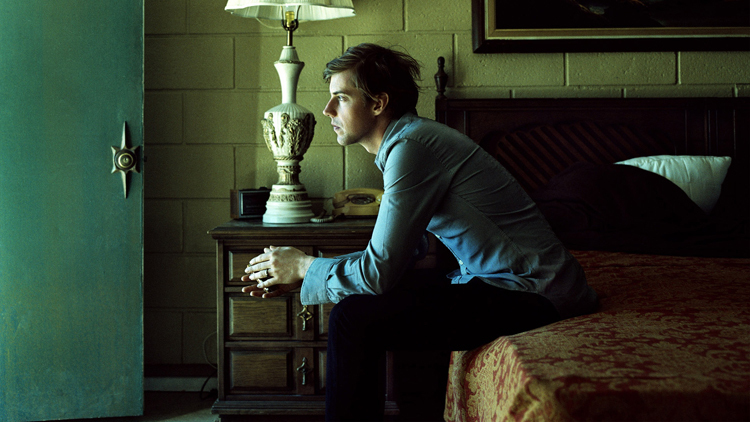 In the guise of Jack’s Mannequin comes Everything In Transit, a highly personal theme album by McMahon and collaborators, from Maverick Records. 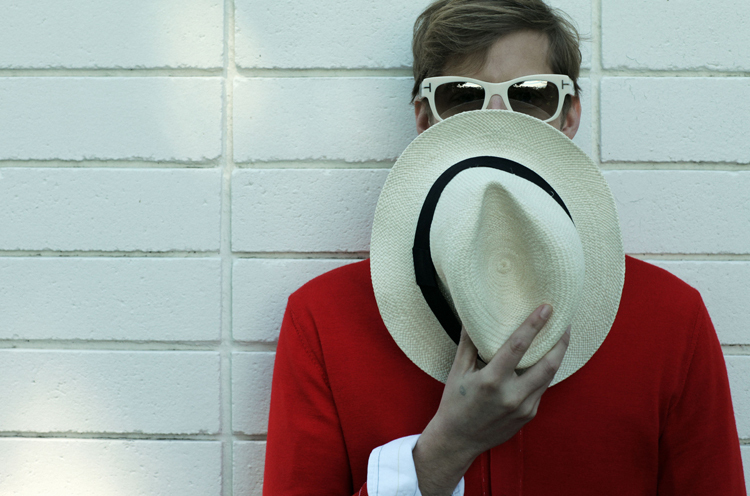 It’s clear that, like his longtime band, McMahon’s latest venture defies an easy pigeonhole. 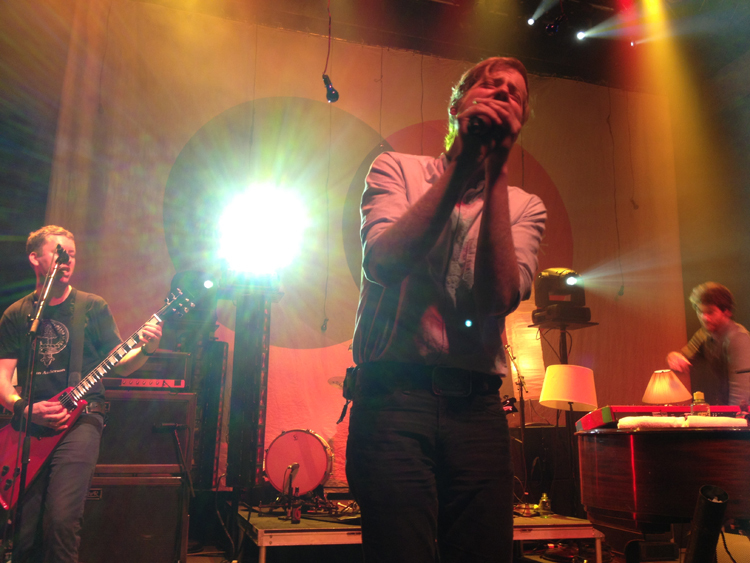 “I recorded and toured with Something Corporate right out of high school. 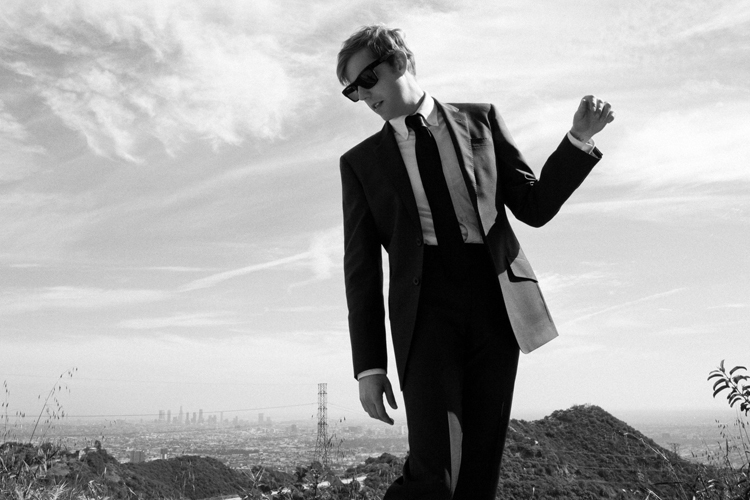 We did three records in three years and I’ve hardly been home,” he says. The result was the breakup of a three-year relationship and a floodtide of “dozens of songs in a matter of months,” McMahon channeling a slurry of emotions into songs set amidst the iconic landscape and vibe of Southern California. “I just wanted to get things off my chest. I wasn’t planning to do anything with these songs except record them,” says McMahon, who changed his mind after hearing them take shape collectively. McMahon actually paid for the production out of his own pocket leading up to his record deal, which was inked after 75 percent of the album was recorded. With Something Corporate on break, McMahon looked to bring the best of his songs together into a concept album exploring his alienating return to the hometown he left to pursue his music, and the dissolution of a long, meaningful relationship because of it. He brought his signature piano and distinctive tenor to the project, with vocals, bass, and guitar offered by friend, collaborator, and Something Corporate producer Jim Wirt. 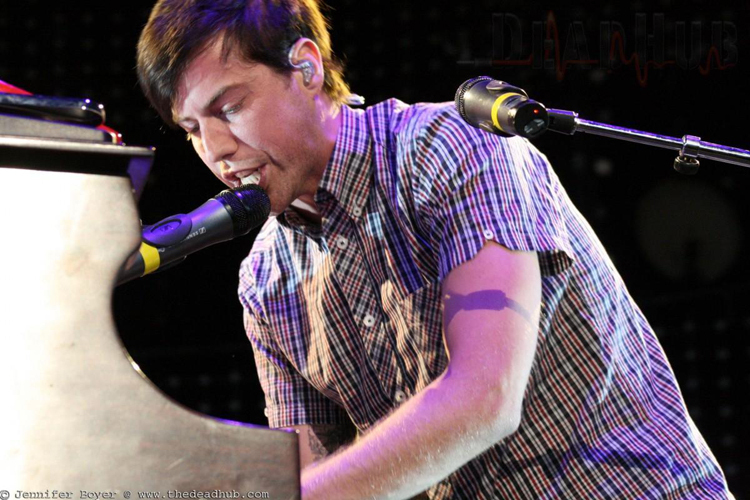 McMahon and Wirt produced the album, which also features Bobby (Raw) Anderson on guitar, and Patrick Warren (Fiona Apple, Macy Gray, Jon Brion) with organ, strings and arrangements. Mötley Crüe’s Tommy Lee supplied live drums to complement samples by C.J. Eiriksson, who also served as the album’s engineer. Inspired by such theme albums as the Beach Boys’ Pet Sounds, Everything In Transit weaves an autobiographical tale reflected in the storybook written into its liner notes. It begins with the laid-back, bohemian California mood of “Holiday From Real,” with McMahon coming home and feeling like a visitor in his own world. McMahon has breathed the distinct smell of success since the 2001 debut of Audioboxer by the alternative-rock band he co-founded out of high school. Subsequent albums (Leaving Through The Window and North) proved the band’s growth potential as well as the appeal of McMahon, whom MTV called “the good-looking, shaggy-haired, thick-framed-glasses-wearing frontman.” Something Corporate was nominated for Band Of The Year at the 2004 College Music Awards. 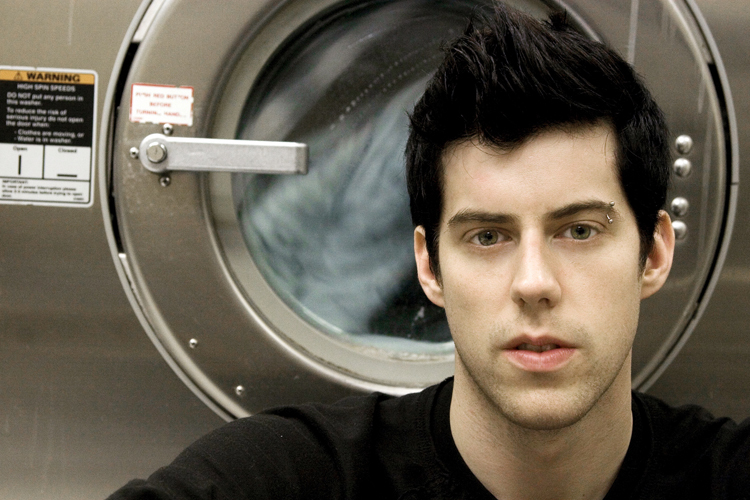 And what does McMahon hope to accomplish with Jack’s Mannequin and Everything In Transit? A chance to vocalize a difficult period in his life, and to broaden his musical landscape. 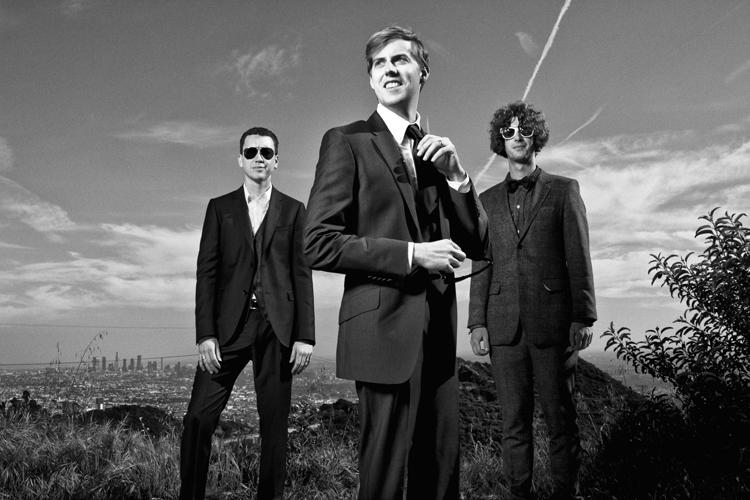 He also looks to bring fresh energy back to Something Corporate and to draw greater attention to the band. 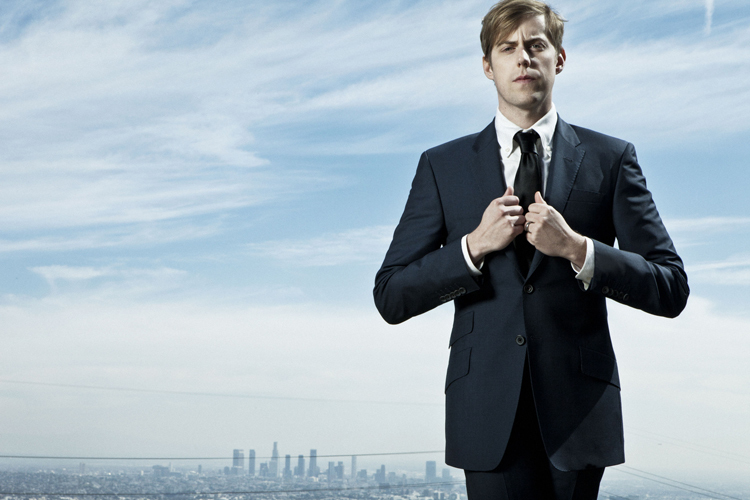 Given the musical density of this side project and his rise as a talented and iconoclastic performer, there’s no doubt Andrew McMahon will be a magnet for audience attention no matter the musical platform.